Established in 1966, Bellevue College is a comprehensive and innovative college that places students at the center of all we do and advances the life-long education development of our students consistent with their needs, interests and abilities. The Office of International Education offers many options for incoming international students: Intensive English/University Preparation program, the International Business Professions program, special short-term programs, and noncredit English-as-a Second Language classes. 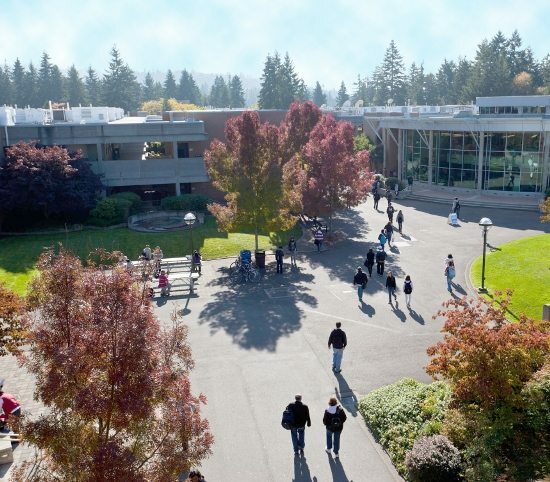 In addition, Bellevue College provides more than 60 associate transfer degrees, over 75 professional/technical degrees, and 17 bachelor degrees. With over 1,100 international students from more than 60 countries enrolled in both college credit and English language programs, the Office of International Education is truly “Where the World Comes Together to Learn”. THEN, your I-20 will be available for pickup on the next business day.